Avoid the pain and checkout 14 Bayne why rent when you can buy with this spectacular opportunity! 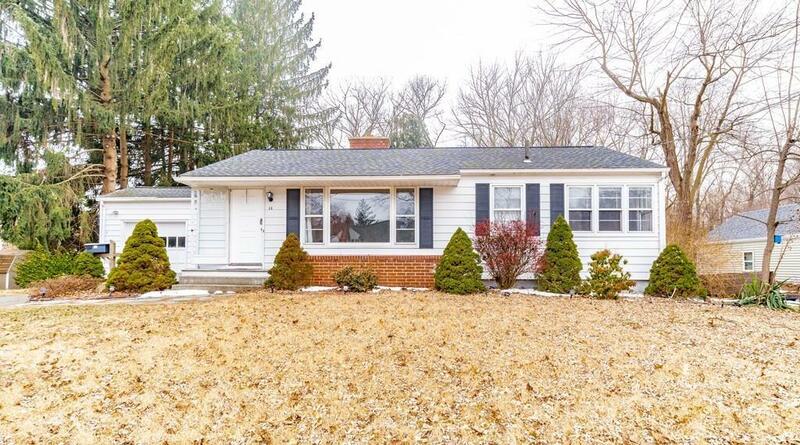 Come view this beautiful three bed, two bath ranch near the heart of East Longmeadow! 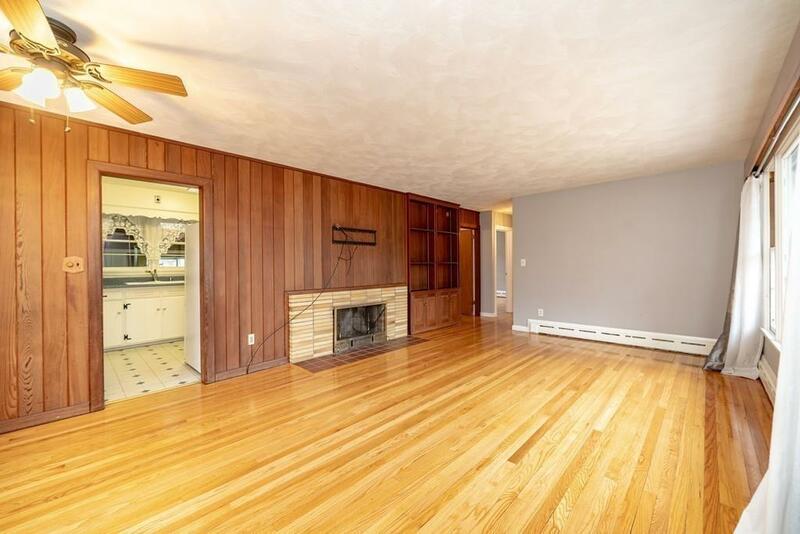 This property features an open floor plan, gleaming hardwood floors, and many updates including roof (2009), on-demand hot water heater (2012), furnace (2013), electrical upgrades (2016) just to name a few. 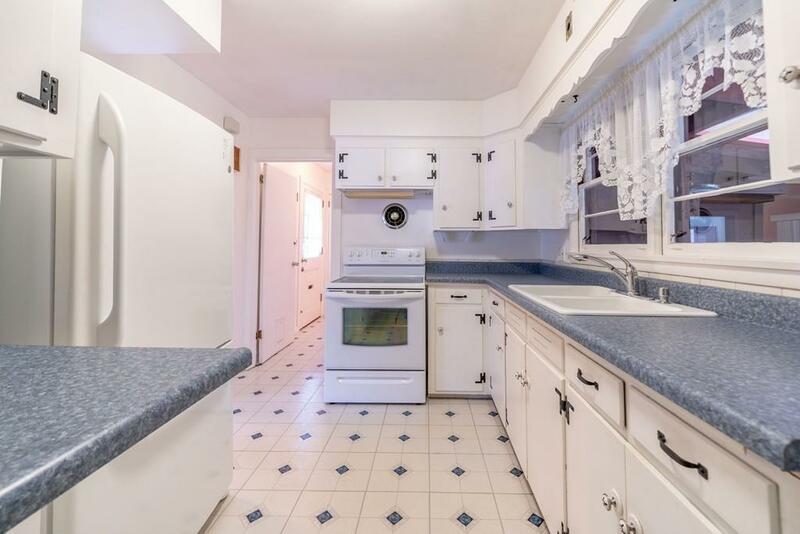 The property has a partially finished basement and three-season porch leading to spacious back deck with a private yard with an attached one car garage. Listing courtesy of Jordan Healy of Rr & Company Realty, Llc. Disclosures Sump Pump And Dehumidifier Run Year-Round. Owner Defers To Licensed inspector For More information. Listing provided courtesy of Jordan Healy of Rr & Company Realty, Llc.